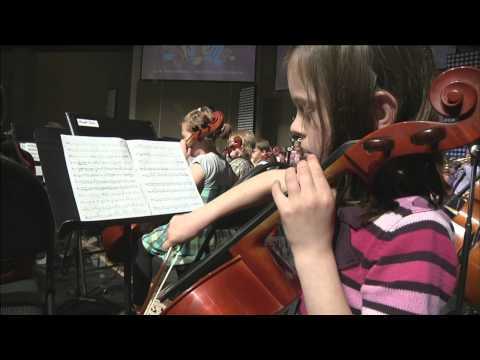 Sistema NB has verified the possibility of transformative social change through music and the orchestra. We have demonstrated that great art is for everyone and that it has the power to improve the lives of children and their families and enhance our society. We have shown that for children, an orchestra means joy, motivation, discipline, teamwork - that it builds confidence and self-esteem and that it is incredibly fun. Who wouldn’t want that for even more children!